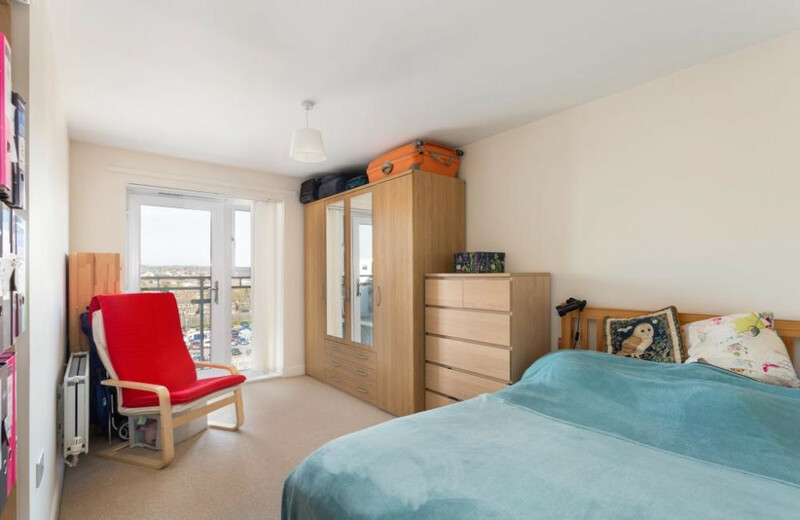 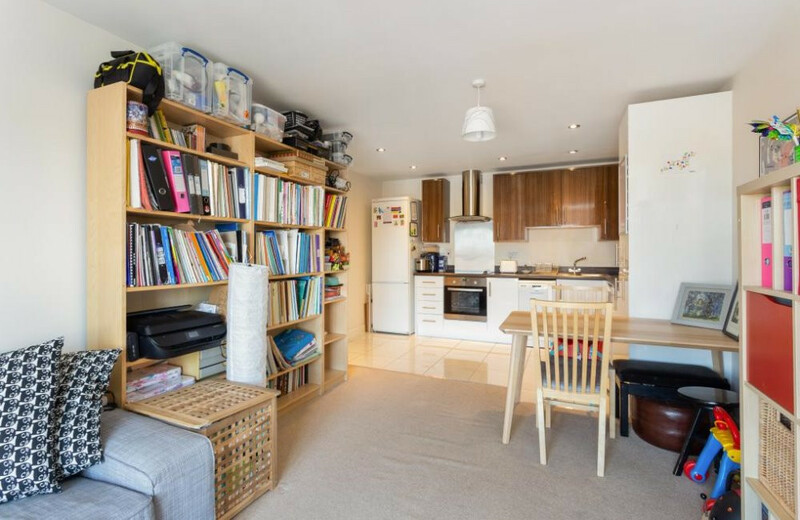 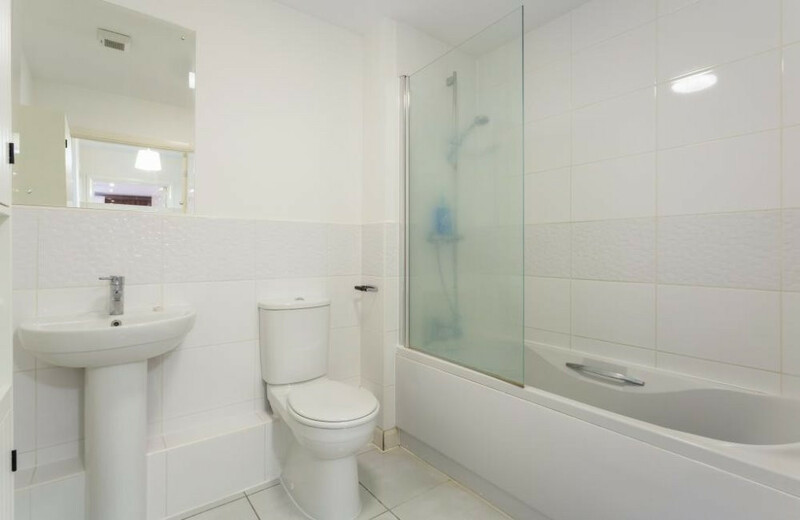 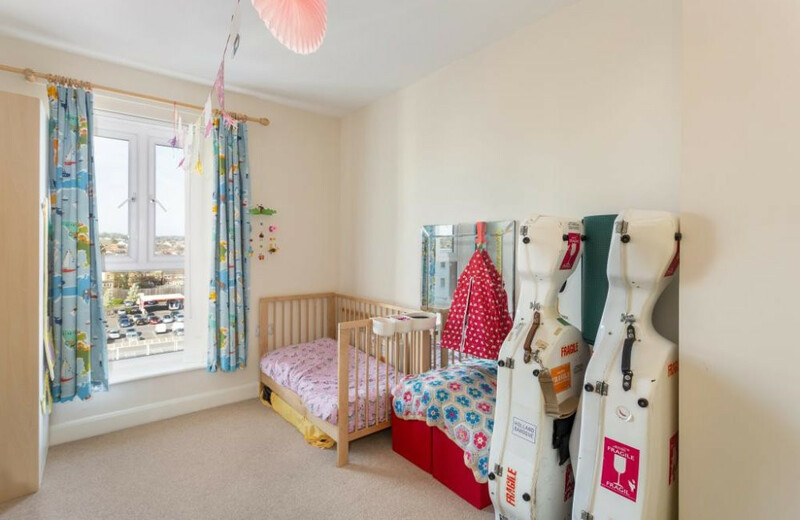 A spacious two double bedroom apartment situated on the 4th floor. 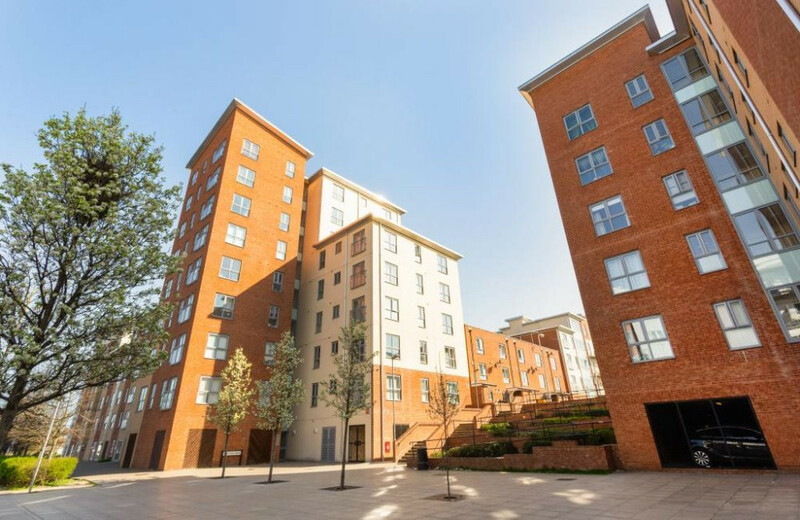 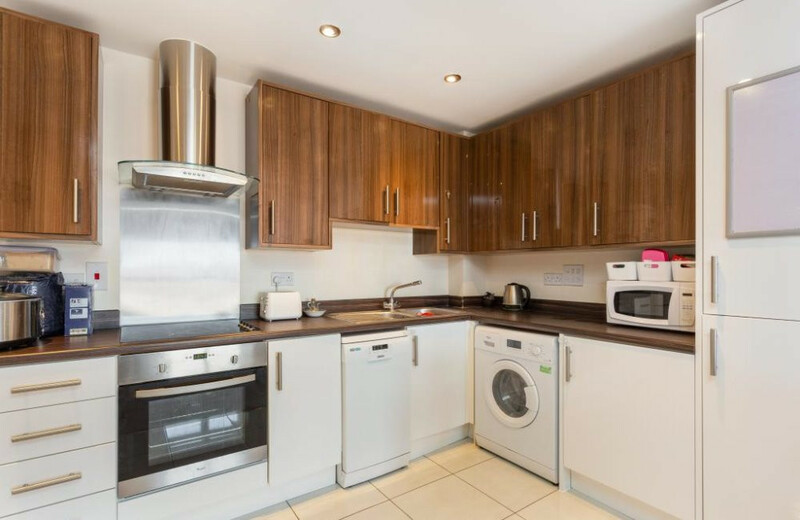 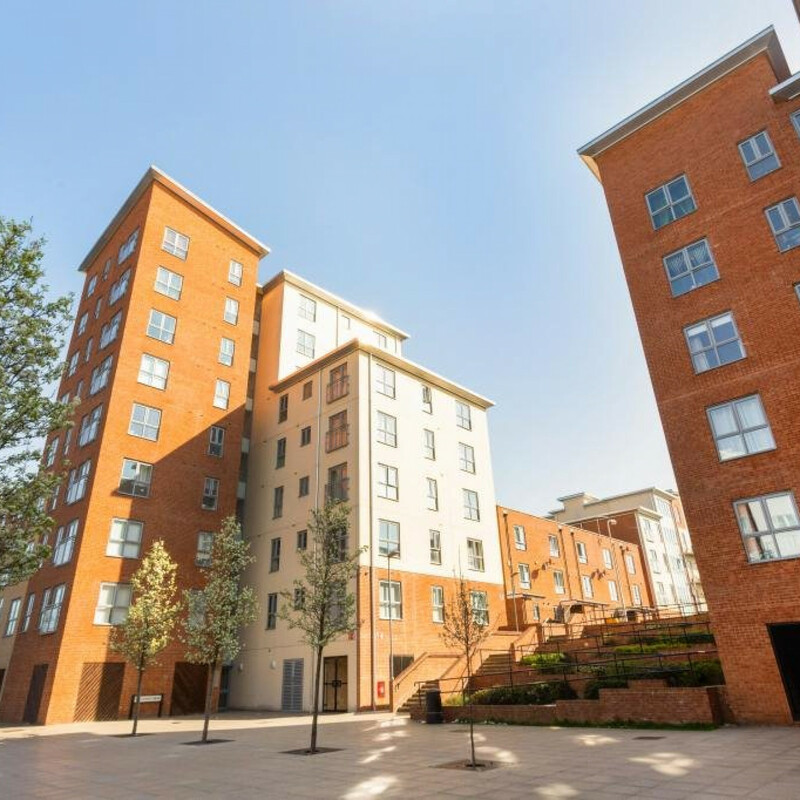 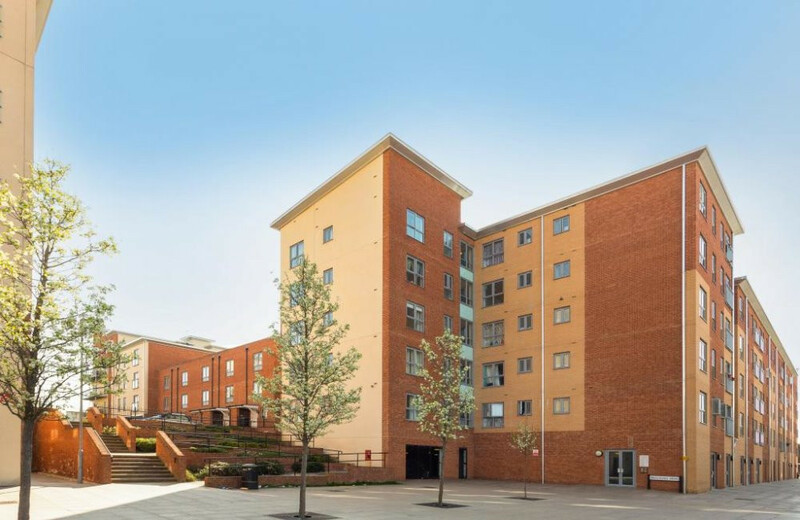 A spacious two double bedroom apartment situated on the 4th floor comprising open plan living, fitted kitchen, secure entry phone system with lift access to all floors. 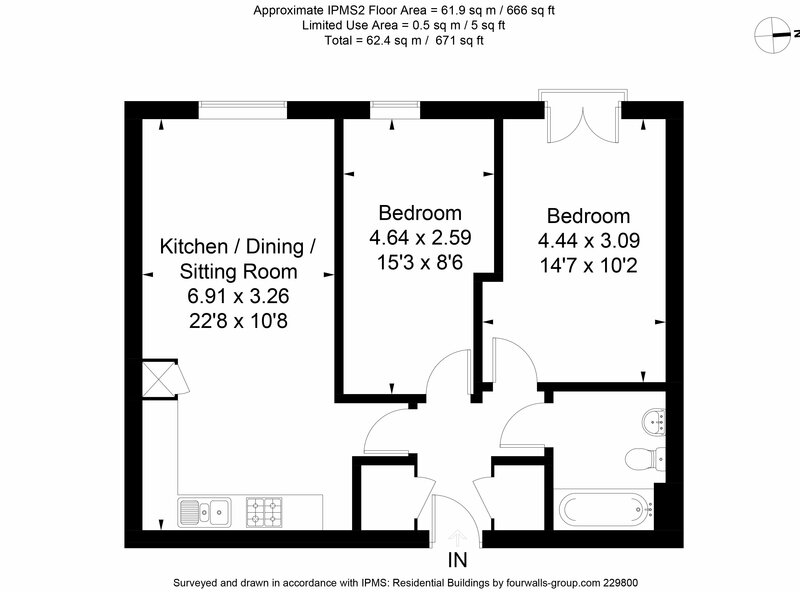 The property also benefits from double glazed windows, gas central heating and secure door entryphone system. 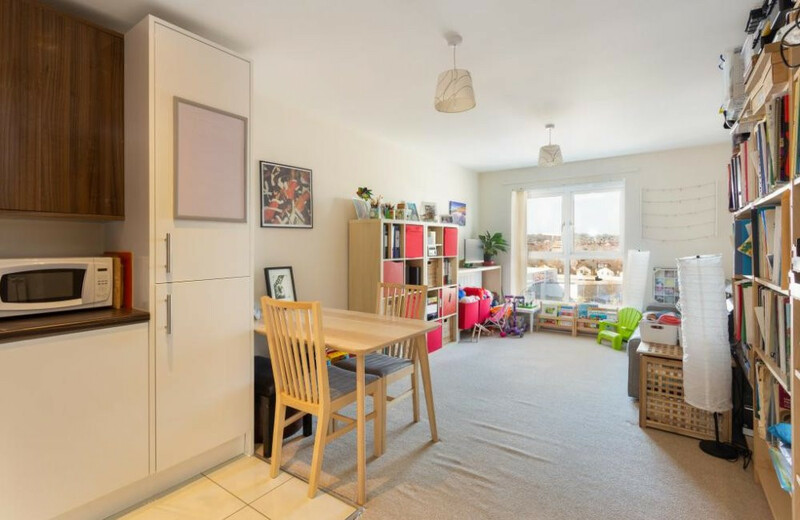 The property is local to supermarkets including Aldi, Asda, Budgens, Co-Operative Food, Iceland, Lidl, Morrisons, Sainsbury's, Tesco and Waitrose.